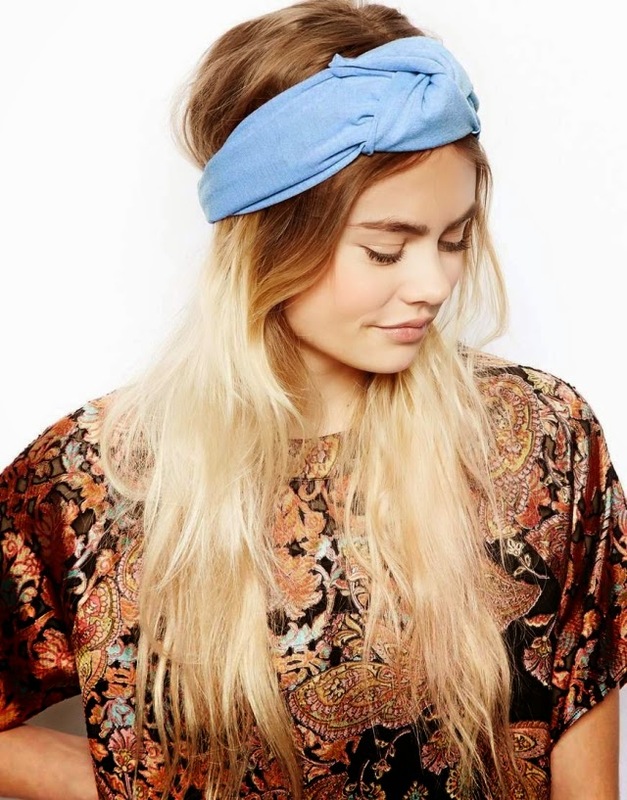 Today’s WIOW item, this ASOS Twist Turban Headband, is just a small something I’ve had my eye on for a while now. In fact it’s been in my saved basket alongside this gorgeous dress for over a month now. The only reason I’m hesitant to buy it is because I’m not sure whether I would suit it. I just figured this would be best used to cover dirty hair when I’m camping with friends this summer and again at Latitude festival. Previous Post What’s Orange and Yellow with Polka Dots?